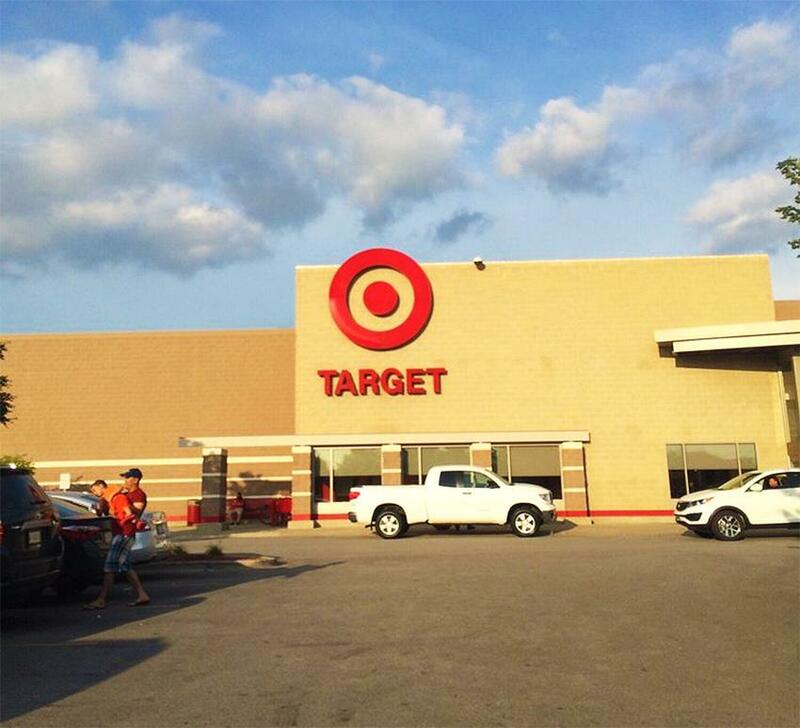 Target in Munster Indiana welcome breastfeeding moms to nurse throughout the store or in available dressing rooms. Breastpumping moms are also welcomed to use any unoccupied dressing room to express breast milk to feed their babies. Target's corporate store policy now allow nursing mothers to breastfeed or breastpump in their dressing rooms. Please let Target employees know this if they are bother you and are not aware of the policy.